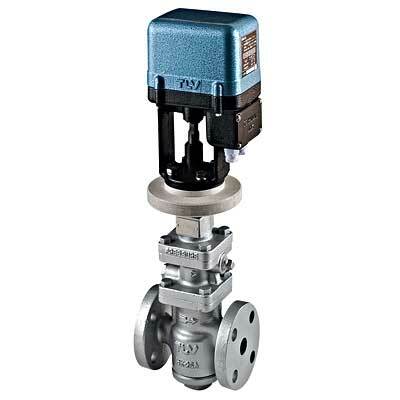 High precision control valves, with pressure reducing valve as their base. Continuously maintains the set pressure, essentially unaffected by fluctuations in steam flow rate caused by fluctuations in primary pressure (pressure source) or in load to the equipment side (steam consumption side), both resulting from changes in boiler status and the operating status of the peripheral equipment. 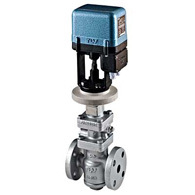 This is possible because, having a pilot operated reducing valve as its base, it responds instantaneously by automatically absorbing any fluctuations in pressure (pressure self-modulating feature (reducing valve)).